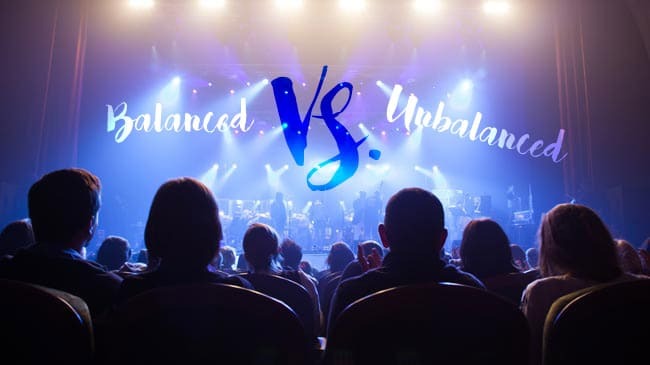 Knowing whether to use a balanced or unbalanced audio cable is important to your audio quality, so here’s how they work and how to use them! 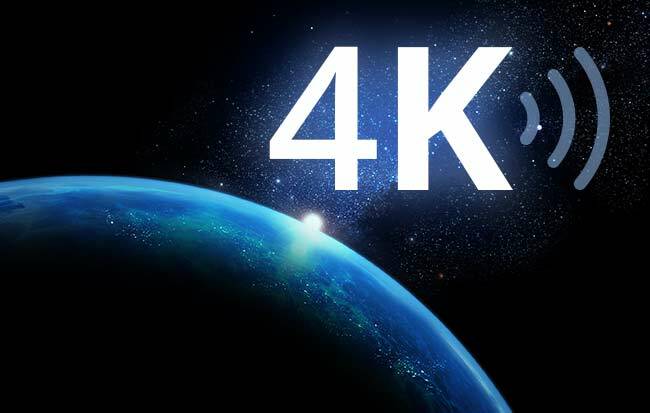 4K video is becoming increasingly popular, so we’ve done a bit of research into its best uses, and how you can make 4K work for you! 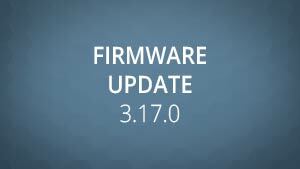 Simplified operation, IP cameras as sources & more – firmware 3.17.0 offers loads of exciting features for Pearl, VGA Grid and VGADVI Recorder Pro systems. 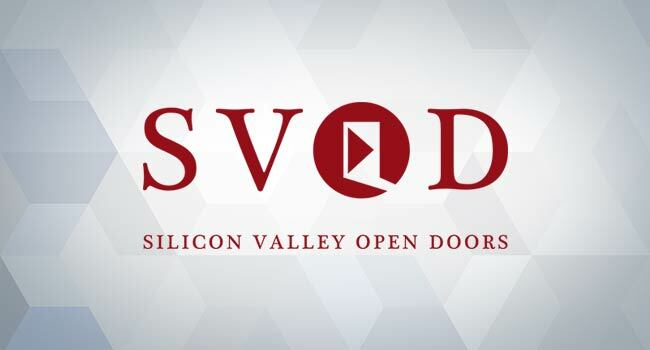 Putting Pearl’s channel layout customization & RTSP source capture capabilities to use at SVOD 2016 to create a captivating and dynamic live production. Quality audio matters. 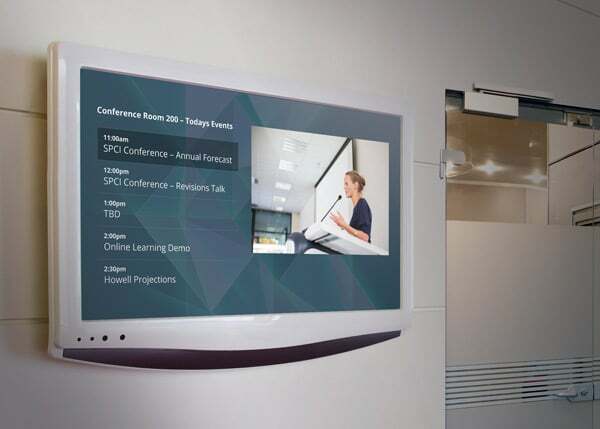 Learn how it can affect your video and what you can do about it in our quick-tip article and accompanying whitepaper. 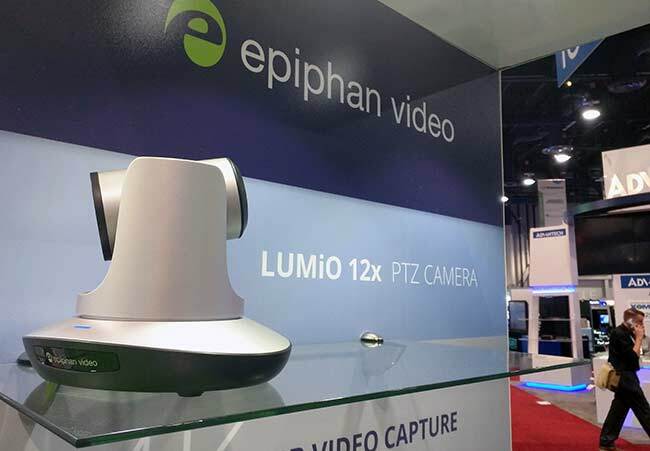 A recap of Epiphan Video at InfoComm16, including our new 4K video grabber and a host of exciting product updates! 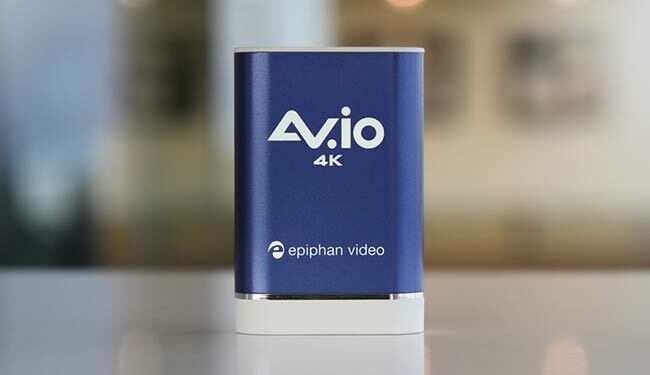 Epiphan’s latest video grabber lets you capture uncompressed 4K in perfect fidelity – find out more about the product and about what 4K video means to you! Discover the component parts of digital audio encoding and see how they fit together. 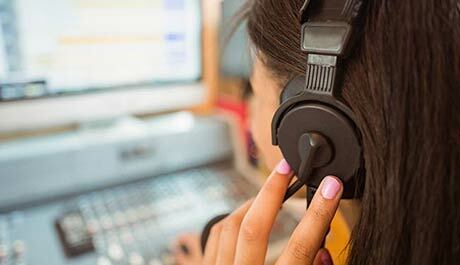 Practical advice for audio encoding when streaming and recording. Get your live stream up and running quickly and easily! 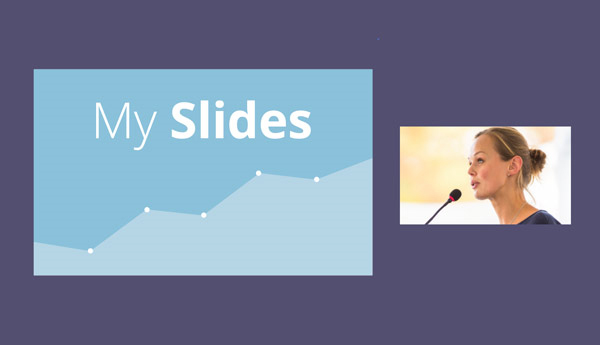 These tips about producing a live event can get you up and running in the blink of an eye! 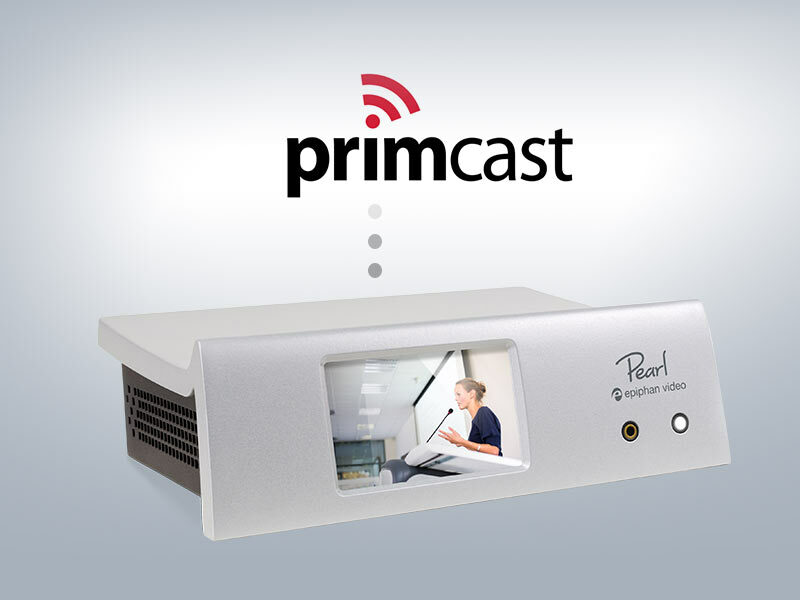 Integrate live streaming quickly and easily to elevate your audience engagement and add value to your content with Epiphan and Primcast! 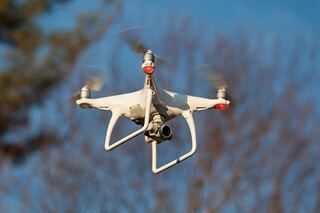 Learn about why drones are becoming popular as filming equipment, and hear advice for integrating drones into your live video streaming and recording mix. 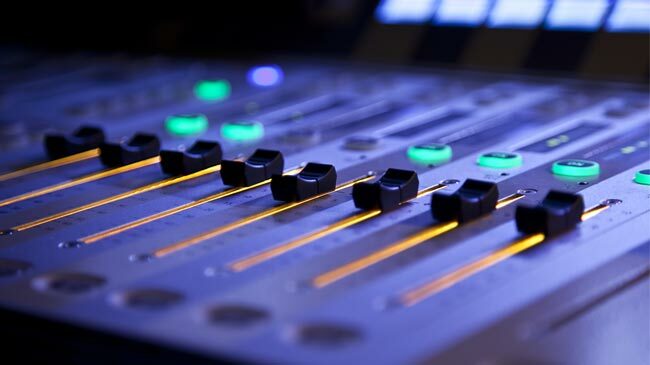 Learn about SAP and UPnP networking protocols, both how they work and how to use them efficiently to help with live video streaming and recording.